Twitter has started testing a Twitter Lite Android app that will consume less mobile data. The app is designed to work in countries with poor or limited internet connectivity. Currently being tested in Philippines, the Twitter Lite app is an optimized native version of the social network’s mobile website. 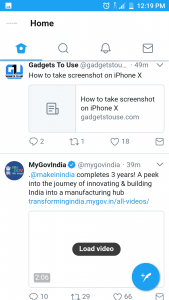 Earlier in April, Twitter had launched a Lite mobile website for emerging countries including India. Now, the Android app is another experiment for such markets, though it is not certain if it will be available in other markets. The app is compatible with devices running Android 5.0 and above. It has language support for English and Filipino. The Twitter Lite app can be used on 2G and 3G networks. It weighs just 3MB and consumes up to 70% fewer data. 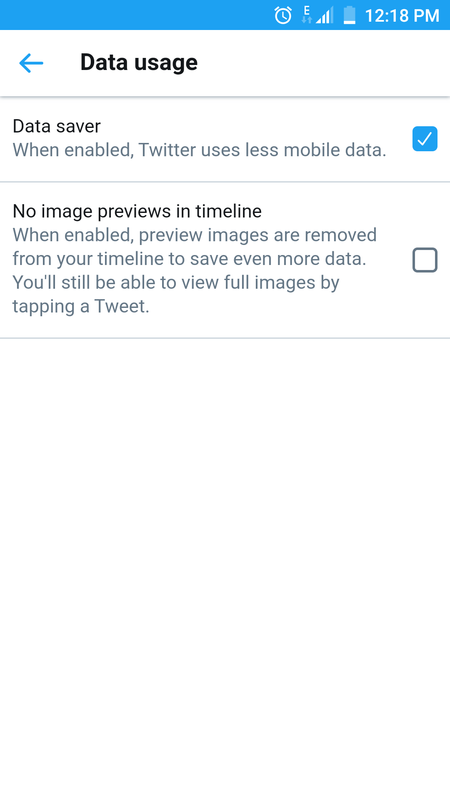 Twitter Lite comes with a data saver feature. When it is enabled, allows the app to load videos and images only and shows a Load message on them. 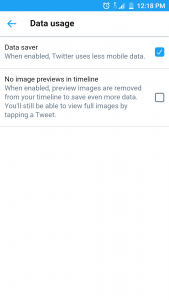 Also, there is a button from which you can turn-off the preview of images and videos. Despite being the lighter version of the main app, Twitter Lite has all the basic functions such as breaking news, sports scores, and entertainment updates. It also comes with options to view Timeline, Notifications, the Explore tab, send Messages and edit profile. You can even take polls. Twitter is not the first one to launch its Lite App. Earlier, other leading social networks including Facebook, LinkedIn have also launched lighter versions of their app in order to gain users from emerging markets. Facebook has released its Messenger Lite and YouTube also unveiled YouTube Go in India. Google was also testing its Search Lite app for such markets. Twitter which has nearly four times more active users outside the U.S. – 260 million versus 68 million. So, it is aiming to target such markets that have potential to board more users on its train. 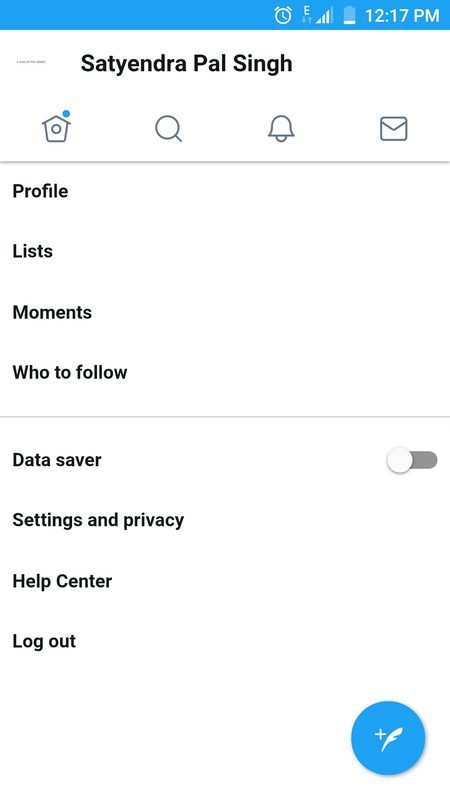 For now, users from Philippines can download the Twitter Lite app from their Play Store. Twitter Lite is also available on APKMirror, so you can try it right away.